Fun Run Crush - Snowdown Clash – Games for Android 2018 – Free download. 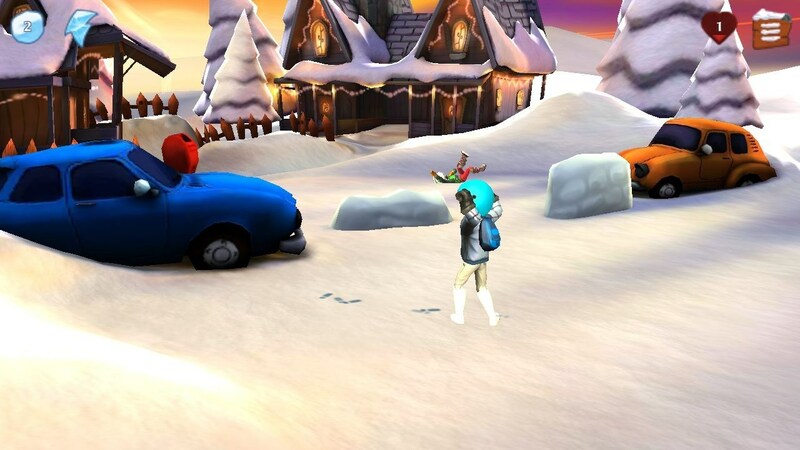 Fun Run Crush - Snowdown Clash – Play snowballs in 3D. Fun Run Crush - this is an interesting arcade game for Android, in which players will battle street using snowballs. In addition to the usual snow lumps arsenal player can replenish other projectiles, and to improve their fighting abilities in the winter will not change one set of warm clothes. Game development studio took Sloto Grande Slot Machines, on account of which already have a couple of games. 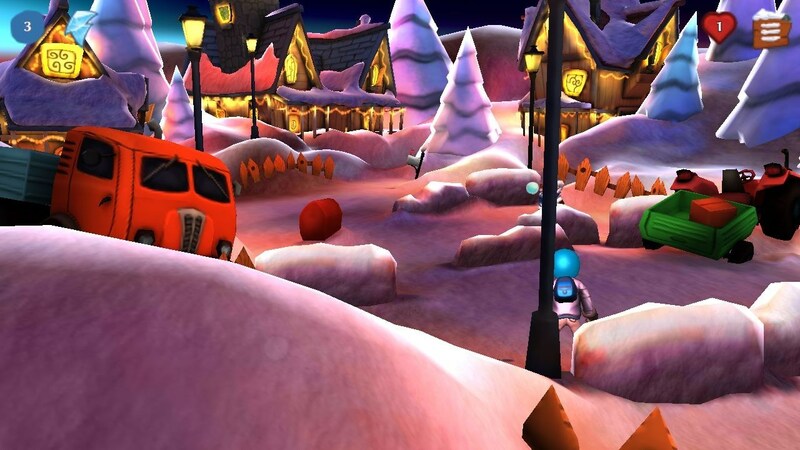 The basic idea is the possibility of winter arcade game snowballs with friends in multiplayer regardless of the time of year and weather conditions in reality. The game begins with the character selection. 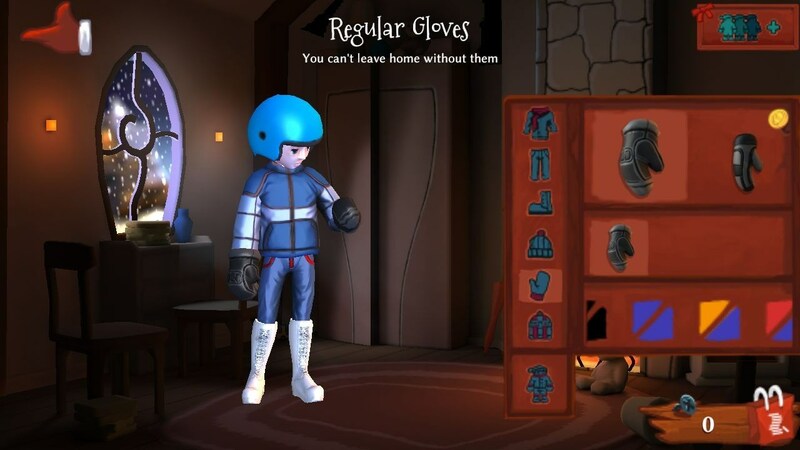 In addition to gender hero, you can change the look and pick up clothes, which, incidentally, will continue to influence the various parameters. After that, the user has two options - to practice in single player or switch to online. It is worth noting that in the arcade all 4 levels and are not provided even the simplest campaign. Therefore, the main mode of the game is the multiplayer. In multiplayer, you can play with your friends, create your own game to battle with random players, or join an existing game. Here, when searching or creating a game, you can specify: the number of players from 1 to 3, the number of rounds from 1 to 7, and one of four levels. After the game, the user, depending on progress, awarded the gold coins that you can spend on clothes or modification of snowballs. Control of the game is based on two actions - move and launch snowballs. Responsible for the movement of the left side of the display, and for throwing - right. 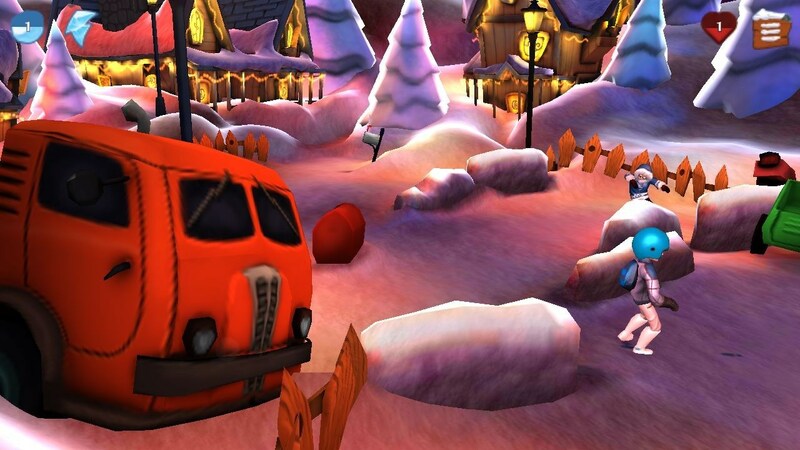 A player can be left up to three snow. Once all spent shells, they must be replaced. To nalepit new snowballs need to stop for a few seconds. We should not forget the enemy that can take advantage of a position of vulnerability. A large number of clothes. The game is free and it does not contain any advertising. At the same time, the player is invited to buy gold coins. Earn on their own a good thing almost impossible, so if the user wants to diversify the game without donation can not do. On the downside, the game should include a very inconvenient and unpredictable management. If you move everything is fine, on what basis is launched snowballs for 30 minutes and was not found. As a result, the game becomes a lottery, where only one in ten snow flies on more or less the desired trajectory. 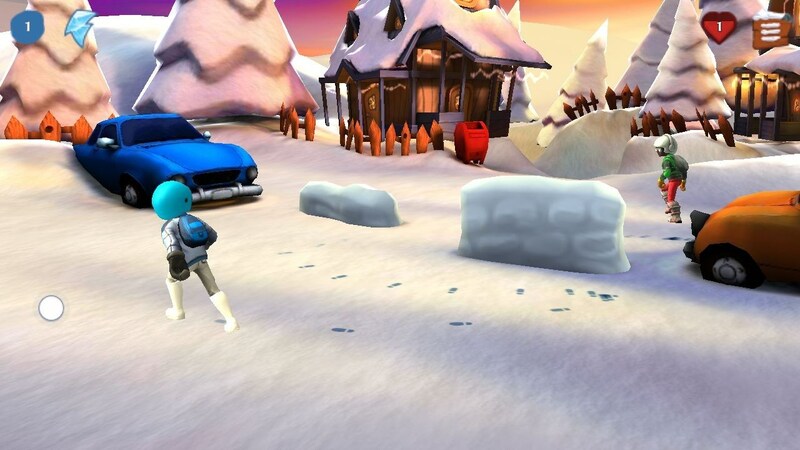 Fun Run Crush - it's a fun winter arcade game for Android, which was implemented the ability to play in the snow in a mode online. The game is made in a nice 3D-graphics and the player in the arsenal of snowballs and several species of various improvements. Despite this, the management of the game is done very badly.